As your high school senior (eek! we’re a senior now!) moves through college applications, you may find yourself with a question that hadn’t occurred to you before: Which test scores should I send to colleges? 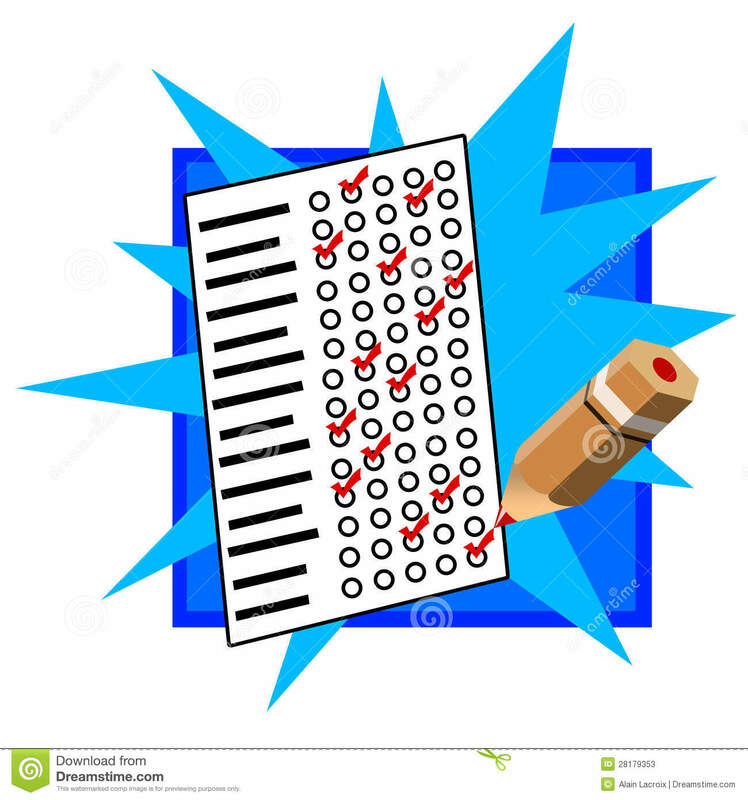 Are any of the schools on your list test-optional? Here’s what you should really consider: which test scores can you send to each of the colleges on your list that will help you stand out from the crowd? Those are the ones you should really send. The video below has a deeper explanation of how you can assess this. You should consider all of the questions above before you decide which tests to send to which colleges. We recommend creating a spreadsheet to keep track of these things, because it’s likely you will end up sending different scores to different schools! You should include on that spreadsheet whether each college requires you to send scores directly from the testing agencies (College Board for SAT, subject tests and AP scores; ACT for the ACT exam), or whether they will accept self-reported scores through the Common App, UC Application or the college’s own application. More and more colleges today will accept the scores that you self-report. We hope this helps as you determine which test scores you should send to colleges! And as always – if you need some more individualized guidance, feel free to get in touch!